Join now and begin enjoying the rewards of membership! Anyone with an interest in archaeology is invited to join. Residency in Georgia is not required. 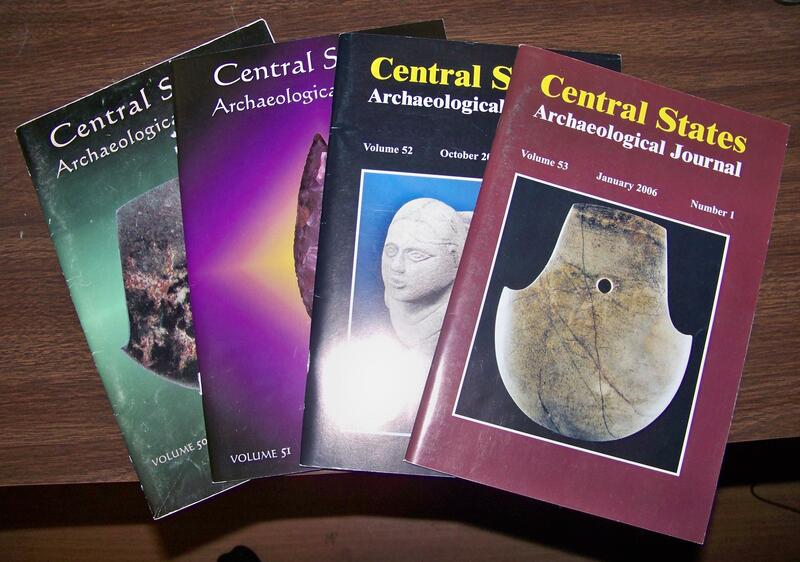 · Receive the Central States Archaeological Journal at no extra cost! The journal is published collectively by 19 state societies four times per year. The journal typically runs 60 pages or so in length with many full-color photos of important artifacts. Its content is filled with important information about current events and significant finds. Don’t miss a single issue! Discounts are available to member on show tables for each of the four annual shows sponsored by PSAS . Tables for those who are only displaying artifacts are $10. Dealers that are members will receive a $5 discount off the regular price of $20 per show table. What a great chance to display what you have found during the year and to learn more from experienced collectors in the field. Each quarter PSAS publishes an up-to-the-minute news letter focusing on current events and news about archaeology and Georgia. Also included are reminders, arrangements, and directions to upcoming shows. This information is invaluable in planning your next show entry! That’s a lot for $25 dollars these days! Renewing Members: Please provide us with updated information. Membership renewal is due on November 15th of each year.